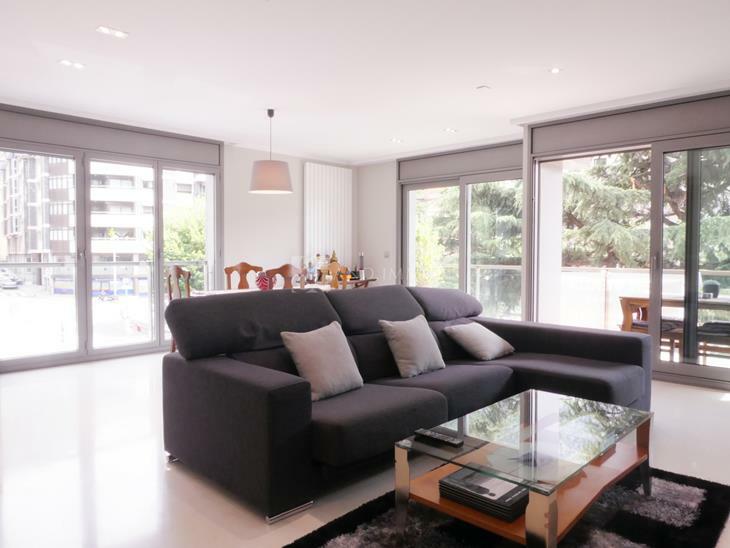 Bright penthouse in Escaldes-Engordany. 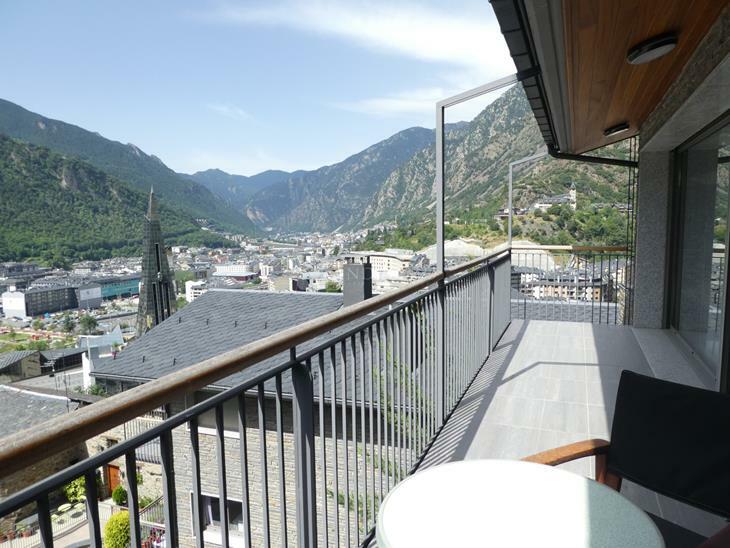 This penthouse is located in the beautiful parish of Escaldes-Engordany, located 2 minutes walk from the hospital, the Caldea spa and 5 minutes from the commercial axis of the country, it enjoys stunning views and an enviable light. This penthouse consists of 160m2, and is perfectly distributed in two areas, the day area is divided with a large living-dining room presided over by the majestic fireplace, and with access to the perfect terrace to enjoy the summer weather of the principality, the great kitchen equipped and with enough space for a table where to make meals. In this area we also find a toilet and a laundry area. In the night area we find 3 large double rooms, the main apart being very spacious also has panoramic views of the principality, a dressing area and a bathroom with shower and tub. The other two in between have a full bathroom with shower and double sink, access is direct for both rooms. To finish in the same building there is a double parking space.